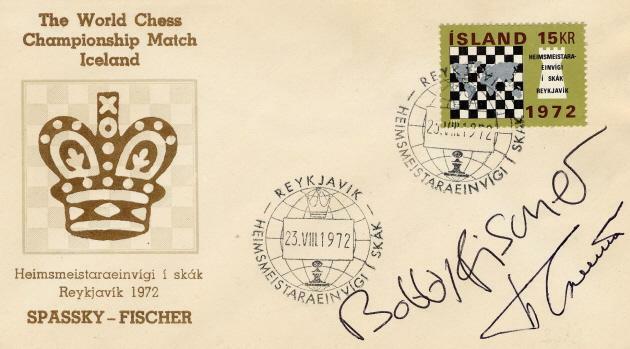 3/7/2012 – The chess world’s interest in every aspect of Bobby Fischer’s life and career shows no signs of declining. 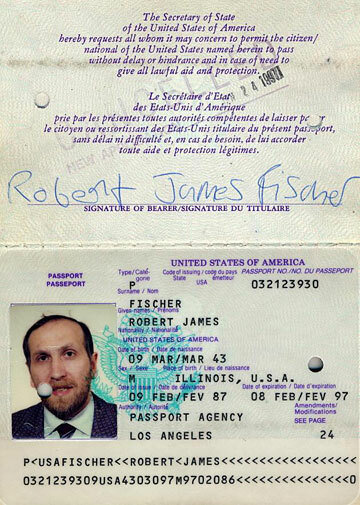 Here, the Editor of Chess Notes presents a variety of items from the unique collection of Fischer memorabilia owned by David DeLucia of Connecticut. 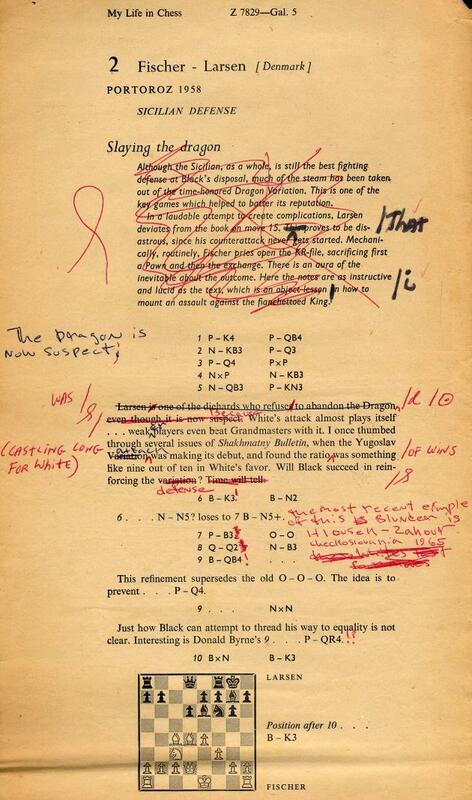 At his best, Fischer was sublime; at his worst, he was appalling. Some of the material is truly eye-popping and shocking. ‘Dear Mr Osama bin Laden allow me to introduce myself. 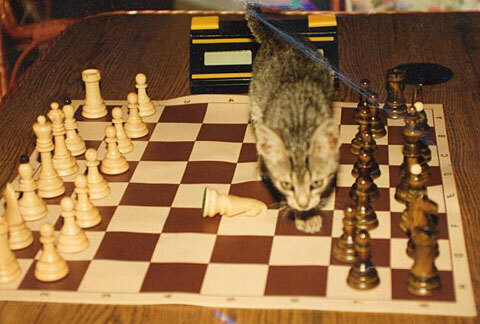 I am Bobby Fischer, the World Chess Champion. First of all you should know that I share your hatred of ...’, etc., etc. 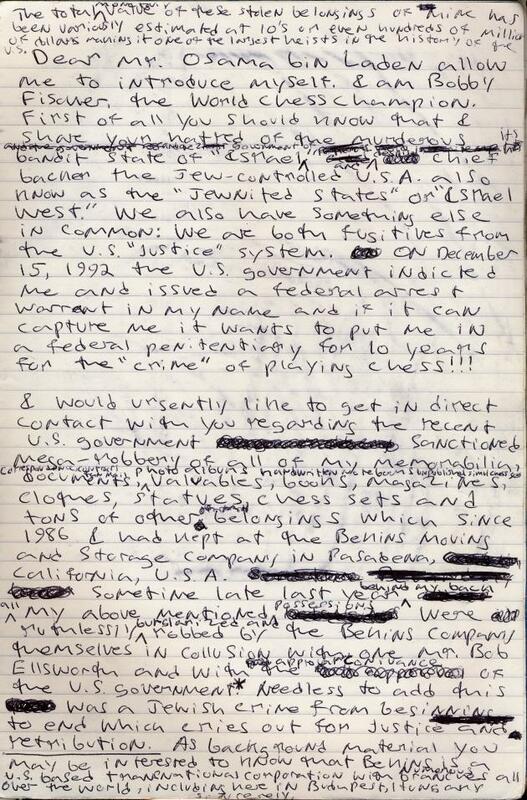 Also regarding Hitler there exists a ten-page letter which Fischer wrote to Pal Benko on 26 February 1979. With Mr DeLucia’s permission we have just made the full text available on the Chess Notes website. 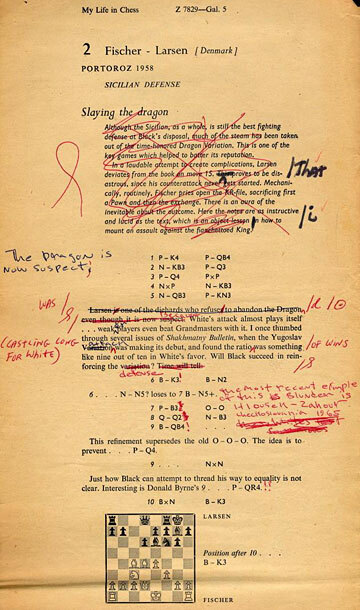 As mentioned in C.N. 7537, the two-volume set In Memoriam by David DeLucia has been published in a limited edition of 150 copies. There is much Fischer content. The set can be bought either direct from Mr DeLucia (we gladly pass on enquiries from readers who supply their full postal address – and it may be added that some copies of Bobby Fischer Uncensored are also still available) or from the Caissa Editions Bookstore. At that website, Dale Brandreth, a leading chess bibliophile, provides his assessment of In Memoriam, with many justified superlatives. It is truly a phenomenal production. 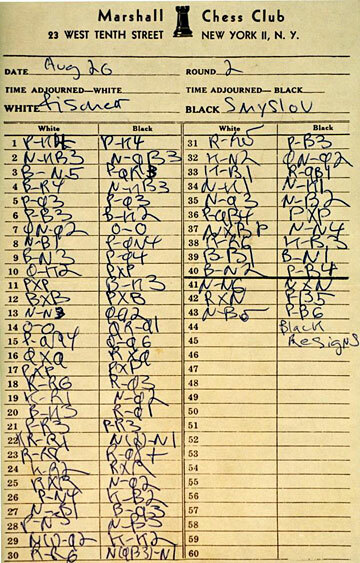 Note: the copyright to all the above Fischer material belongs to David DeLucia, who has generously made it available for reproduction in, exclusively, this ChessBase article. Edward Winter is the editor of Chess Notes, which was founded in January 1982 as "a forum for aficionados to discuss all matters relating to the Royal Pastime". 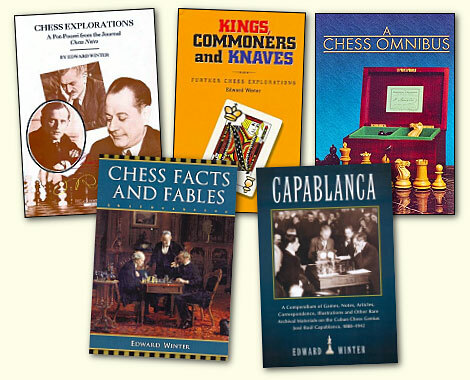 Since then, over 7,540 items have been published, and the series has resulted in four books by Winter: Chess Explorations (1996), Kings, Commoners and Knaves (1999), A Chess Omnibus (2003) and Chess Facts and Fables (2006). He is also the author of a monograph on Capablanca (1989). 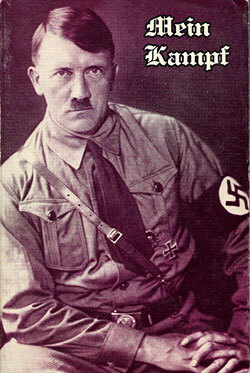 In 2011 a paperback edition was issued.